A Product Management Conference in Cleveland? Who’d a Thought. 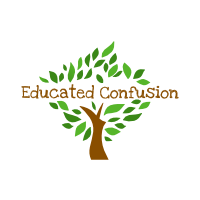 | Educated Confusion Educated Confusion | A Product Management Conference in Cleveland? Who’d a Thought.